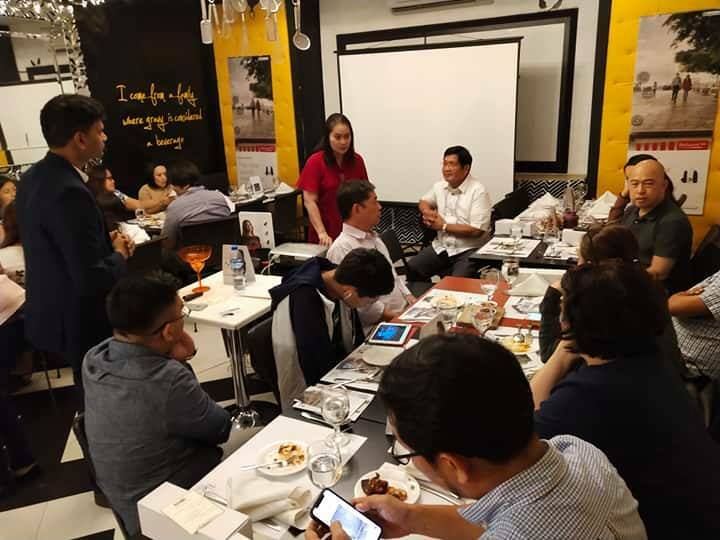 Successful Product Launch was held at Neil's Kitchen last Februay 21, 2019 . Doctors from different hospitals nearby South was present to witness the new product from GN Resound. 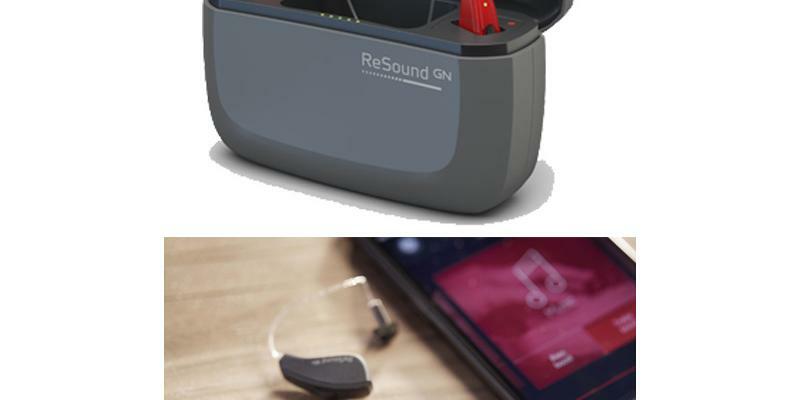 Linx Quattro was presented by Dr. Naresh Durisala from Resound. 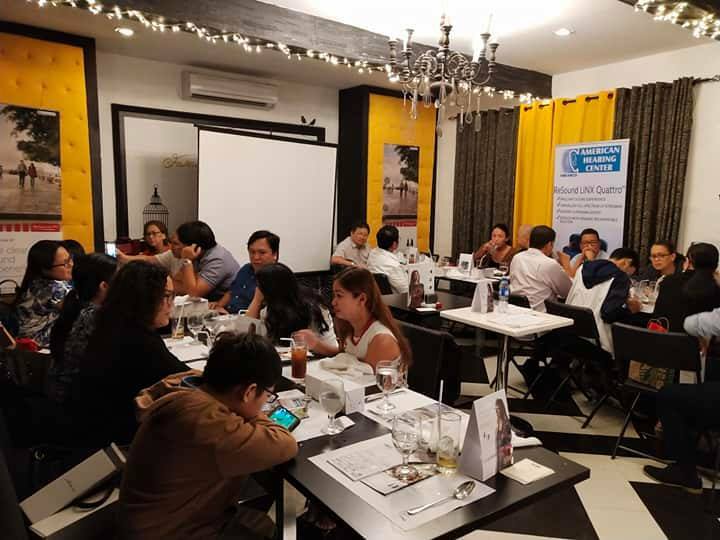 Dr. Robie Zantua delivered his opening remarks while Dr. Andrew Opulencia had his closing speech and thank all who offered their time to witness the said event. Indeed, it was a great success!! !